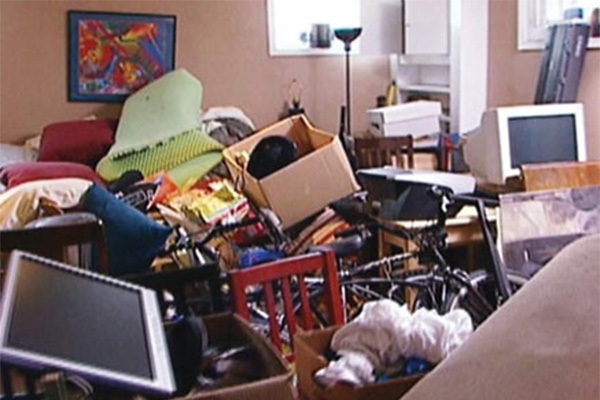 When disaster strikes your home, all you want to do is get everything back to normal- Fast! 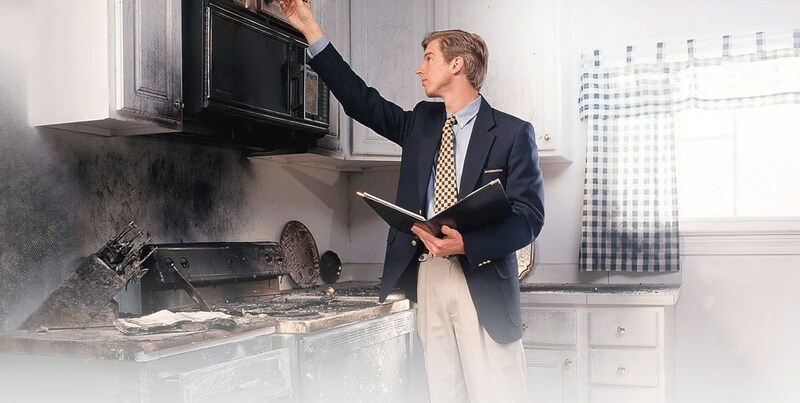 When fire, smoke, water or any disaster unexpectedly damages your home, the first steps you take could mean the difference between a small cleanup and a more costly time-consuming disaster restoration. Knowing when to call in a professional can save you money and also save you time in getting your life back to normal. ServiceMaster by ARTec’s restoration professionals will help return your home back to normal as quickly as possible, while restoring your peace of mind that the job was done right. Even when the fire is out, the fire damage and smoke damage continues. The professionals at ServiceMaster are experts in understanding the chemical combinations that can effectively clean and salvage belongings. We can even remove soot from at-risk items, thus helping to avoid additional expenses. 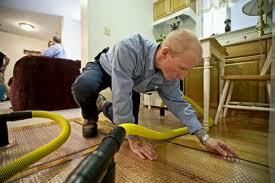 Water damage claims increase substantially if prompt action is not taken to contain the damage. The cleaning professionals at ServiceMaster use advanced products, procedures, and equipment to assure the highest level of cleaning performance and protection for your home an its and furnishings. Not only will ServiceMaster by ARTec be there with you through the disaster restoration process, but we can see you through the repair process as well. 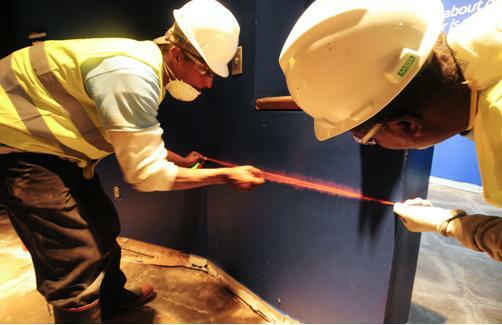 Our in-house construction team will provide you with a seamless service from start to finish. ServiceMaster offers whole house cleaning services for more difficult situations, like hoarding cleanup for you or a loved one. Our staff is professionally trained, thorough, and sensitive throughout the cleaning process.